Anyone playing on Xiaomi 5+? how's the game? My personal ranking of all bots in the game. 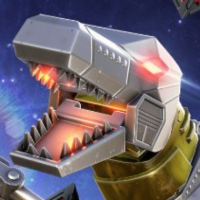 MV1 or Grimlock for RoK? Raid store daily items glitch? Where's the new bot intel report? Why not merging t3b and t2a arenas into one and creating a brand new t3c arena?